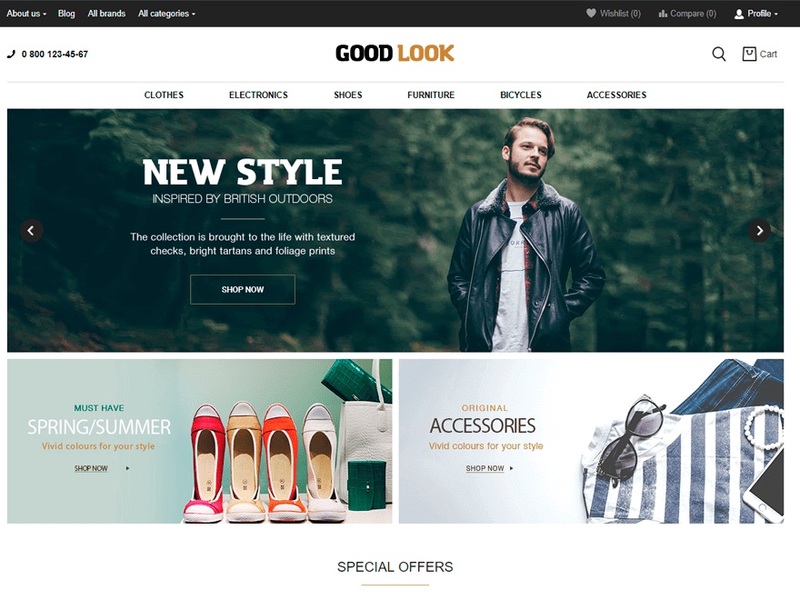 GoodLook is a child theme of SalesZone. A sales zone theme provides the optimal settings for all major WooCommerce and WordPress functional features. Plus, a great advantage of this theme is a seamless integration with all Premiere plugins which ensures both quick and smooth setup of the store interface and its dashboard features. Here are the main theme advantages: full WooCommerce support, full Premmerce plugins support, responsive and retina ready, HTML5, CSS3 ready, clean and valid code, SEO friendly, optimized for speed, one click demo content, child theme support, automatic regular updates, documentation, support, WPML support, translation ready, Contact Form7, social login, MetaSlider integrations.